The concepts of war and peace, communication, and survival are all thrown in the crucible in this sci-fi thriller. Arrival is based on Story of Your Life, a short story by Ted Chiang. Humongous spaceships touch down around the world in 12 different locations. 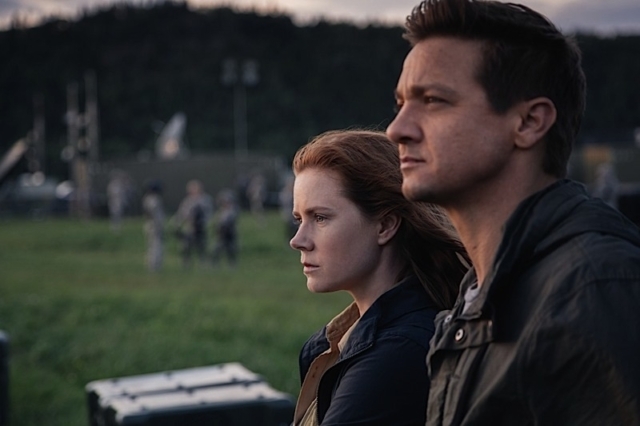 As nations teeter on the verge of global war, Louise Banks (Amy Adams) a linguistics professor, leads an elite team of investigators who must act fast to find a way to communicate with the extraterrestrial visitors before other nations commit acts of war. 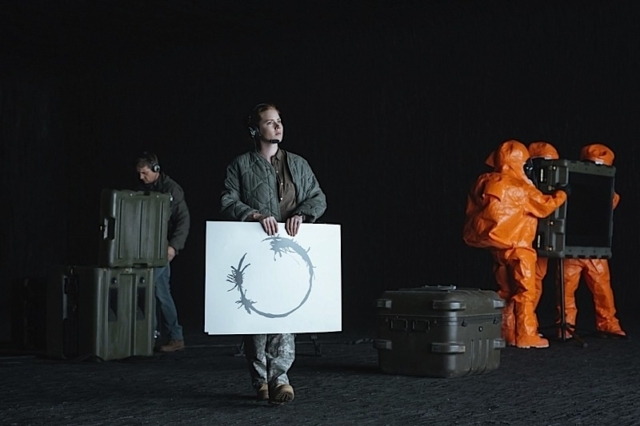 Arrival is an expertly crafted masterpiece of the human condition. More than just mindless entertainment, it has something for everyone and will be sure to make you think and feel.